how do you want the vertical text? still upright just stacked or completely turned? 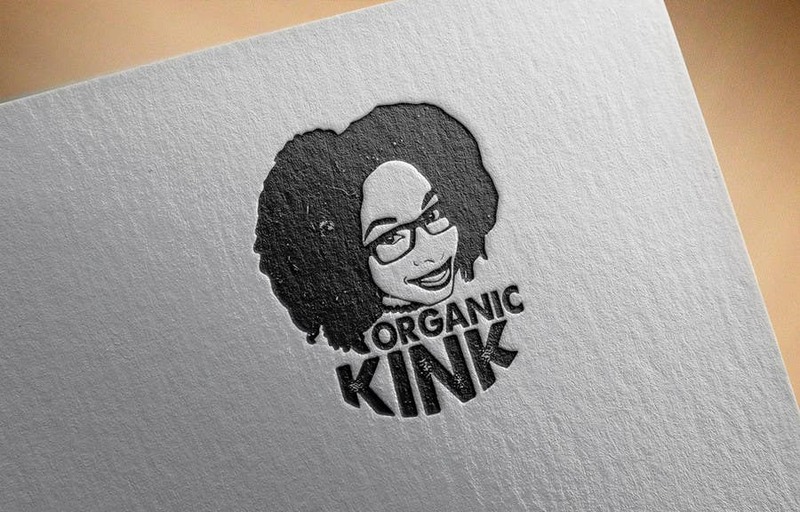 And then do you want to drop the "organic kinks" working off the logo since your putting it on as a url? I also would like to incorporate the .com in to the logo but i want it to be vertically.